Prince George Airport Authority (PGAA) rates & charges are available in PDF format for convenient download and printing. 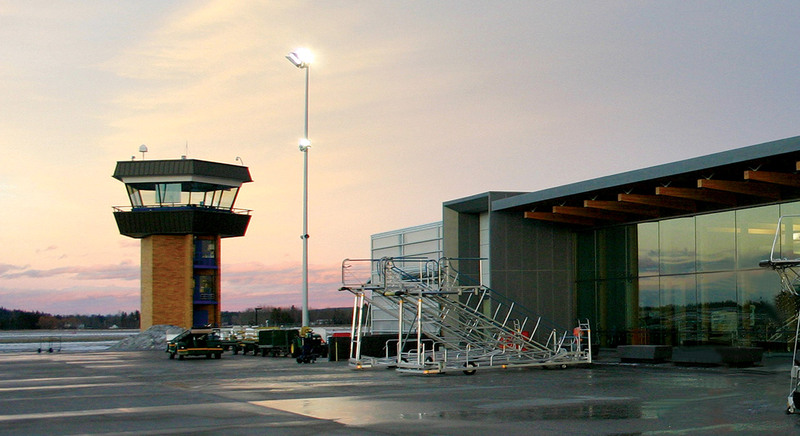 Facility and infrastructure improvements at the Prince George Airport (YXS) are primarily funded by monies collected through Airport Improvement Fees (AIFs). AIF dollars generated are restricted to funding capital improvement(s) and associated financing costs only. AIF rates are set with regard to keeping passenger costs as low as possible while provide a safe and secure operating environment. Each enplaned passenger pays the fee which is in Canadian dollars and exclusive of applicable taxes.